What is a portable Nebuliser and which is the best one? This week I want to talk to you about Nebulisers. What they are, how they are used and which one HealthCare4All recommends! First of all, What is a Nebuliser? A nebuliser is a medical device that transforms medication from liquid to a mist so it can be inhaled into the lungs more easily. Being inhaled through a mouthpiece, the dissolved drugs are able to reach affected areas directly and quickly. Nebuliser machines are an effective way of delivering certain types of medication to infants and children suffering from asthma, or anybody else who finds it difficult to use an inhaler. 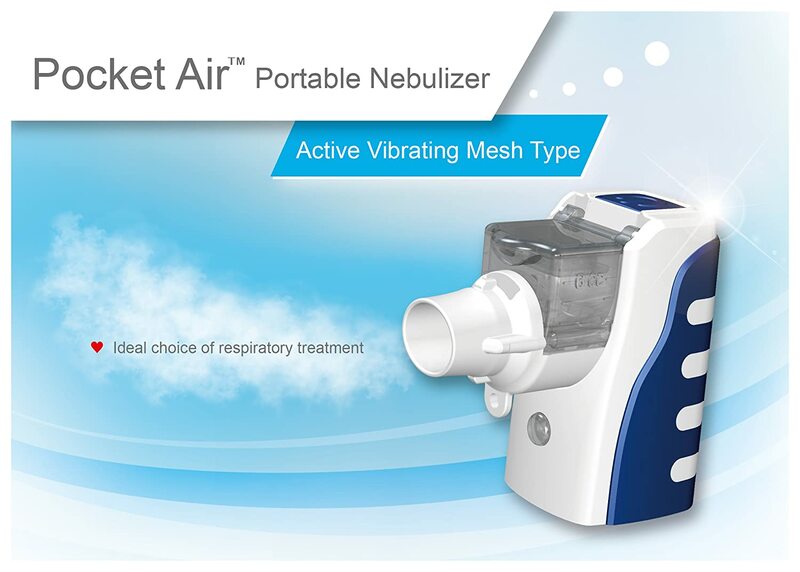 As Web MD informs using nebulisers to deliver certain medication is often referred to as “breathing treatment.” Nebuliser machines are available in both table top models, typically designed for home use, and portable versions. Whilst table top models have to be plugged into the electricity mains, portable nebulisers machines are usually smaller and are run on batteries. What are nebulisers used for? 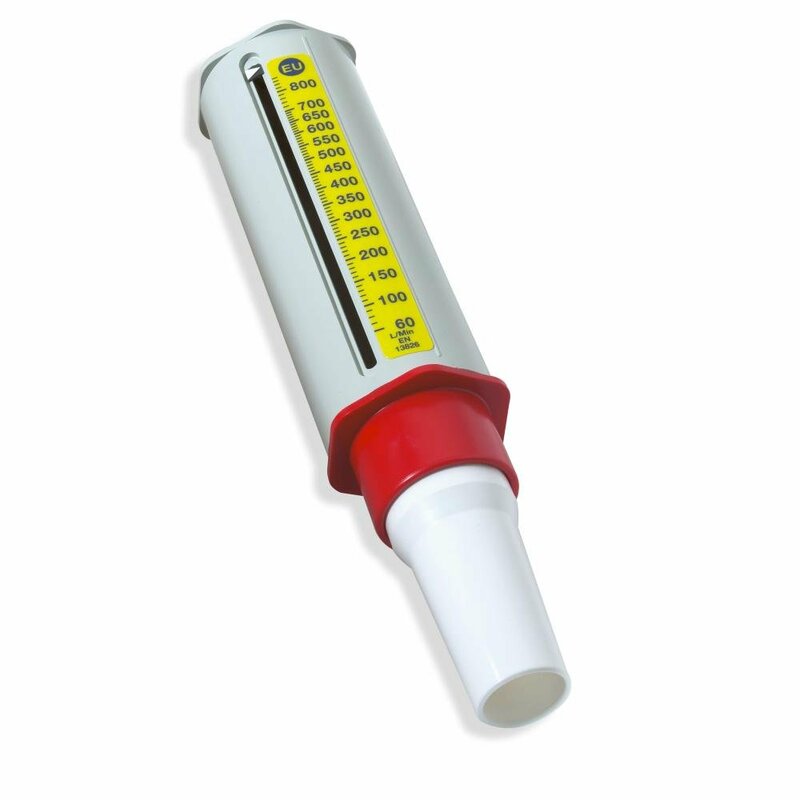 Nebulisers are used for the treatment, both domiciliary and emergency, of many respiratory conditions. As the BBC informs, nebuliser machines are also used by patients suffering from Chronic Obstructive Pulmonary Disease, a type of obstructive lung condition, which is characterised by an individual having poor air flow in the long term. Emphysema affects millions of people around the world. Smoking is one of the leading causes of this lung condition. A nebuliser machines is often used to give emphysema patients medication through steam formation to help them cope with the disease and feel better. As My Emphysema Symptoms writes, nebuliser machines can be a faster and less time-consuming way for emphysema patients to get treated without having any side effects. If an asthma patient has used a nebuliser during a hospital visit, they may be recommended one at home, if their GP or consultant believes they may benefit from one. These machines can be an effective way to provide respiratory assistance to people who find it difficult to use an inhaler, such as young children. There are many different types of nebulisers to buy. Healthcare4all has a range of nebuliser machines available to buy, including asthma nebulisers, emphysema nebulisers, turboneb nebulisers, allergy nebulisers, COPD nebulisers, portable nebulisers, world traveller nebulisers, microair nebulisers, microneb nebulisers, amongst others. There is only ONE nebuliser which i normally recommend. The MicroBase Pocket AirNeb Mini Portable Nebuliser, it is £74.99 from HealthCare4All and the reviews I have been getting are outstanding! We do have a full selection if you are looking for something different.. take a look at our NEW website!